It is important to create room in your budget to have professionals help you with your hair and makeup on your wedding day. All eyes will be on the bride. Make sure you select the right hairdresser and makeup artist for what you wish to accomplish and have 'test' sessions so on your wedding day you know how your hair and make up will be that flatters your dress and venue as well as how you will photograph on your important day. CLICK on the photos to read the articles. LOOKING YOUR BEST ON YOUR SPECIAL DAY!! 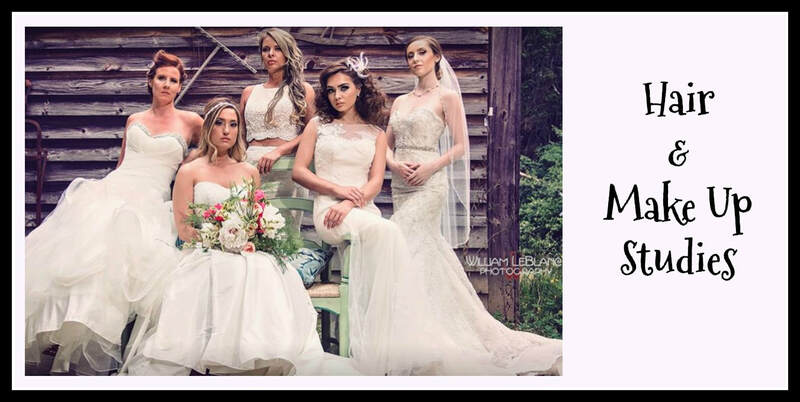 Here's a great article by our "Wedding Professor Krystal" of Krystal Rose Salon.